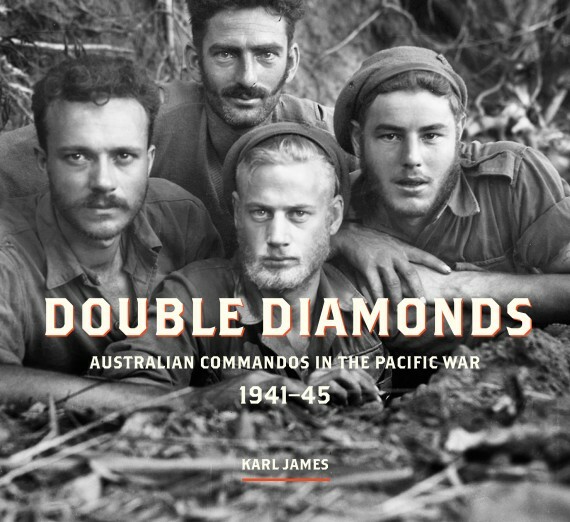 Over 725,000 Australian men and women joined the Australian Army in the Second World War and served in one or more of the 5,700 separate units which were formed in the AIF and AMF. As well as the infantry, armour and artillery there were engineer, forestry, farming, transport, workshop, medical, survey, dental, postal, records and war graves units, as well as butchers, bakers and leave train cooking sections. 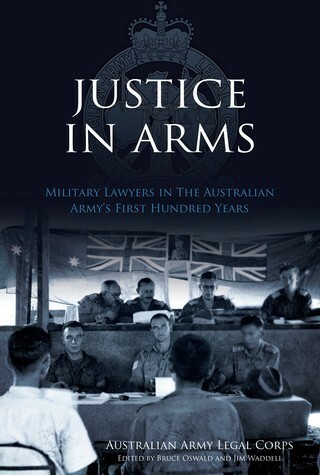 Only 409 (7%) of these units have any published unit history and until now the descendants of these proud servicemen and women have had nowhere to go to find out what their ancestor did during the war. 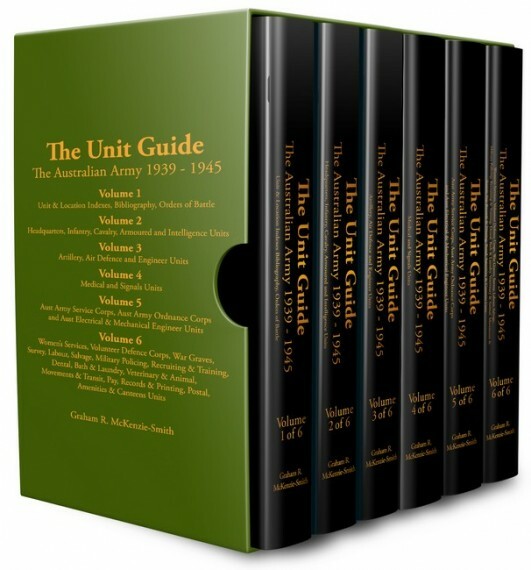 The Unit Guide, in a six volume boxed set, sets out to fill this gap with more than 5,500 profiles of units in the Australian Army during the war (which between them had over 13,700 unit names). 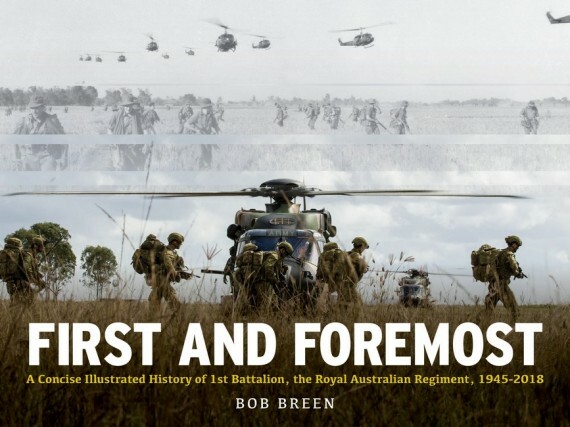 Each profile covers what is known of the unit’s formation, role, organisation, movements, operations and place in the Army’s hierarchy, including references to the unit’s War Diary at the Australian War Memorial and an extensive Bibliography.